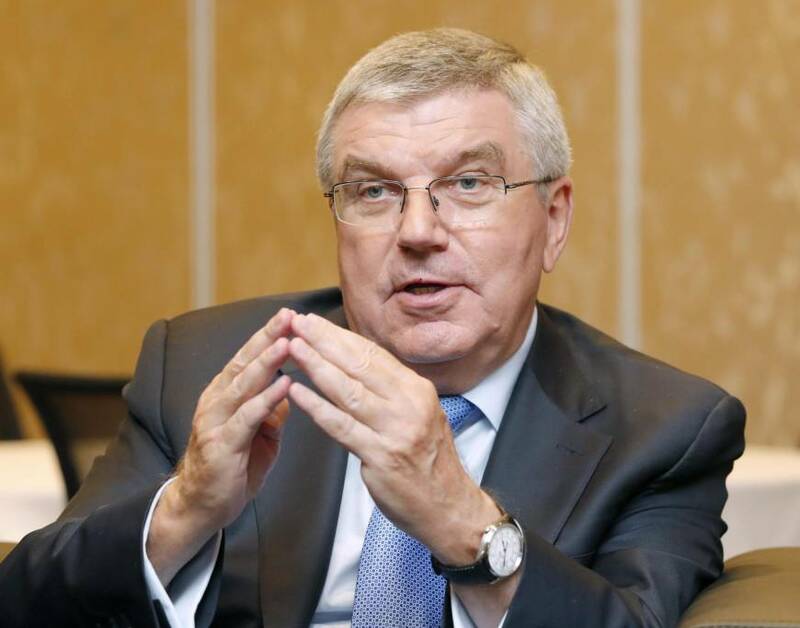 JAKARTA - The Olympic flame-lighting ceremony for the 2020 Summer Games will take place on March 11 — the ninth anniversary of the earthquake and tsunami that devastated the Tohoku region, International Olympic Committee President Thomas Bach said Saturday. The Tokyo Olympic Organizing Committee proposed the date, but Bach’s statement was the first public announcement to confirm the IOC’s support for holding the ceremony on the anniversary of the 2011 Great East Japan Earthquake. The Olympic flame has been kept alight in Olympia in western Greece since Nazi Germany introduced the idea of a torch relay for the 1936 Berlin Summer Games. 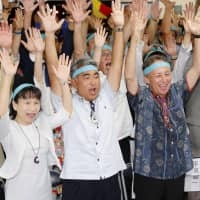 After the relay begins in Greece, the flame will be transported to Japan, where it will be displayed in Fukushima, Iwate and Miyagi, the three prefectures most heavily damaged by the calamity, which also triggered a nuclear crisis and left more than 18,000 people dead or missing. The Japan leg will begin in Fukushima on March 26 and travel around the country for 121 days. 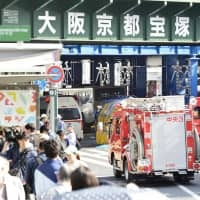 Referring to Japan’s record-high temperatures this summer, Bach, 64, said he is confident that the IOC, working together with the Tokyo organizing committee, will be able to come up with the “right mixture of measures” to protect athletes and spectators during the Tokyo Olympics. He said introducing daylight saving time in Japan during the summer may be an effective way to address potential health risks but at the same time stressed it will be important to craft a “good package,” rather than just focusing too much on one measure. 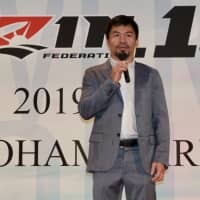 He also said the IOC, along with North and South Korea, has been exploring the possibility of “some joint actions during the Olympic Games in Tokyo” and to achieve this goal adequate preparations with other national Olympic committees should begin at an early date. North and South Korea formed a joint team in women’s ice hockey during the Winter Olympics in Pyeongchang in February. It was the first time for an integrated Korean team had competed in Olympics history. They also fielded unified teams in women’s basketball, rowing and canoeing at the Asian Games, which opened on Aug. 18. Their dragon boat racing team celebrated the first gold medal won by a combined team participating at an international multisport event on Aug. 26. The victory was punctuated by a rendition of the popular Korean folk song “Arirang” that served as the combined team’s national anthem during the podium ceremony. While stressing it is too early to talk about which city might host those Winter Olympics, he said Sapporo has a good chance to succeed in clinching the 2030 Games even if it does not get selected for 2026. “I think this is fair to say the candidates for ’26 who are following up on the whole procedures will of course have a certain advantage for 2030,” he said. 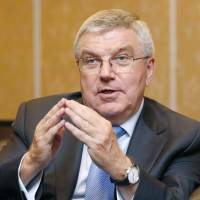 For obvious reasons, they will have “all the knowledge” and “more expertise and more time” to work out their projects according to their needs and cooperation with the IOC, the IOC chief said. “I think they would be in the kind of pole position” as they would also be able to gain the confidence of the IOC in advance, he said. While he spoke in favor of those issues, when it came to the likelihood of esports, or competitive multiplayer video gaming, becoming an Olympic event in the near future, he was not as confident. He said substantive discussions are needed, for example, to determine whether esports should be regarded as sports in the first place or as a contradiction of Olympic values.